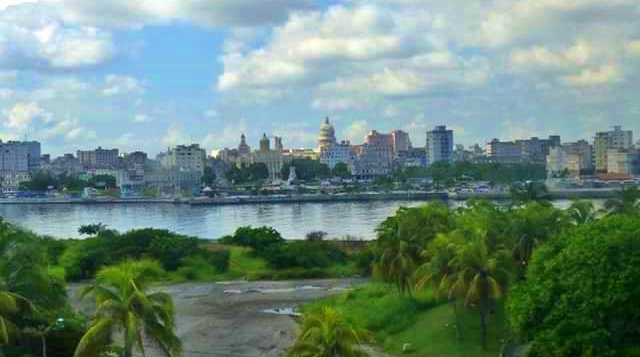 The Center for Global Justice is planning several educational trips to Cuba drawing on our 25 years of connections with this unique, previously forbidden country. We are able to provide a unique in-depth experience that you will never forget. Learn about this complex, vibrant society and its people, their accomplishments and their challenges. Learn from experts about Cuba’s political system, Afro-Cuban religions, the country’s history, current reforms and the new relations with the US. Enjoy Cuban music, dance, art and cuisine.